Get your notebooks out, sharpen your pencils and get ready to hone in on your public relations skills! This week we’re rolling out our new public relations series dedicated to teaching you all you need to know about public relations for financial advisors. Our series begins with an overview of the basics of public relations – what it is and isn’t, how it can help your firm and choosing the right firm for your needs. To really get the low-down on all things public relations (PR) we spoke with Alana Kohl, president of AdvisorPR®, to gain some insight and best practices for financial advisors. Alana defines public relations as a branding tool. She says, “It’s the process of working with the media to get your name out over and over and over again, creating visibility. And, by being in the media regularly, it builds credibility.” PR is building and maintaining relationships with key stakeholders. Ultimately, your PR-related activities should all aim to keep your brand top of mind within the industry in a positive way. Why Do I Need PR? Weather you’re just starting out or have a well-established financial advisory firm, you can benefit from PR. Alana states that “PR and regular media appearances build credibility and visibility.“ Furthermore, “public relations gives you the opportunity to show you’re the authority.” We couldn’t have said it better ourselves! 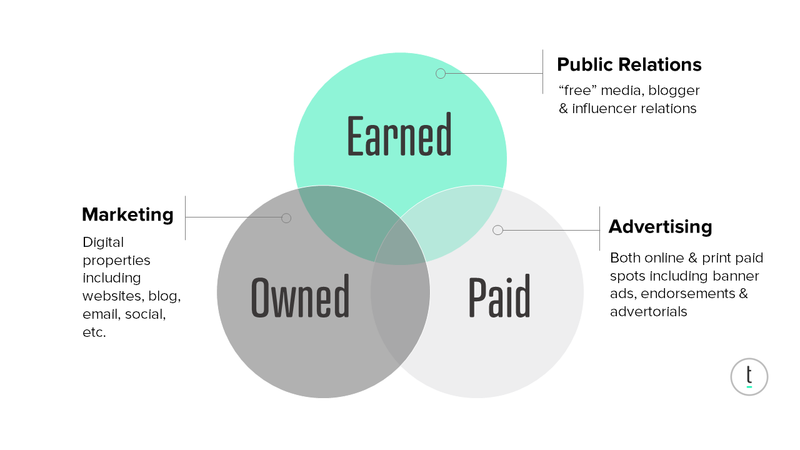 When done well, PR educates your key stakeholders about why they should care and ultimately push them toward a buying decision for your product or service. Can I Do My Own PR? Before implementing a PR strategy for your business be sure to ask yourself these four questions and don’t miss next week’s post where we’ll cover what constitutes news. A huge thank you to Alana Kohl of AdvisorPR® for being our guest contributor. Learn more about their custom and turnkey marketing communications solutions exclusively to financial professionals and the corporate companies that serve them. join the fastest growing website platform for financial advisors with a FREE 45-day trial! Alana Kohl is an accomplished publicist, published author, brand strategist and trusted marketing consultant. She is considered an “out-of-the-box” thinker and problem solver. She helps financial professionals and organizations think big when it comes to their businesses, and then strategically designs the detailed concepts and execution strategies needed to accomplish those objectives. Alana’s decade plus of experience in the financial services industry has led to the creation of AdvisorPR’s innovative and all-inclusive marketing communications programs, helping financial professionals and organizations coast to coast define, support and promote unique brands and systematically capture the opportunities that result. With her media-savvy know-how and instinctive marketing sense, she leads the AdvisorPR team to continuously produce amazing results for the clients the company serves. Alana began her career in public relations and advertising for a Fortune 500 company. She followed this with a corporate role in the financial realm, working on behalf of both the corporate office and advisors. Through these experiences, Alana developed the know-how and talent to succeed in large-scale national marketing communications campaigns, and she understands how to apply the same methodologies and attention to detail to individual advisor practices. 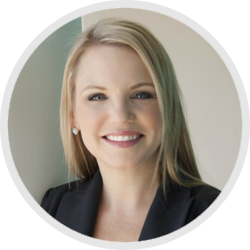 Alana has a Bachelor of Science in Business Marketing and founded AdvisorPR in January of 2005. She is married to her husband, John, and together they have two children.